This machine can also be purchased as a DEEPSEEKER PACKAGE, which includes the above, plus a 20” Deepseeker Mono Searchcoil, and a Military-Grade Garrett Hard Case. Retail Price is $2,995.9, but you can buy it today for $2,546.55. Ideal for use in both fresh and saltwater- will ground balance to saltwater. Versatile Ace 400 is ideal for searching home sites, parks, campgrounds, playgrounds, beaches, and more! With digital Target ID and Iron Audio, the Ace 400 is powerful on coins, jewelry and artifacts. 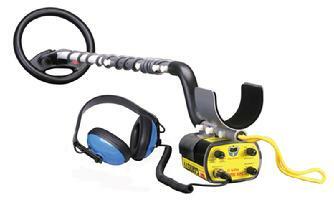 Excellent Detection Depth, rugged design and easy to operate. 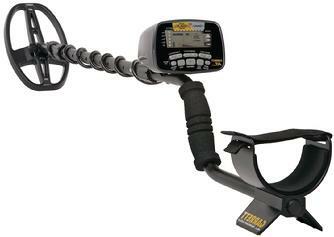 Powerful, entry level detector with One-Touch operation makes the ACE 200 easy to use at any age! Push the power button and begin hunting. “How To Find Lost Treasure” Book. Increase your depth to 2x-3x on large targets! 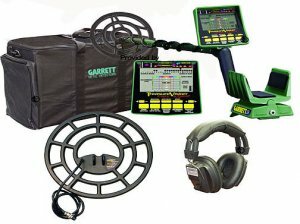 Purchase this machine as the EAGLE EYE DEPTH MULTIPLIER PACKAGE,which includes the GTI 2500 Metal Detector, 9.5” Imaging Search Coil, and the Treasure Hound Eagle Eye Searchcoil. Retail Price is $1,299.90, but you can buy it today for $1,189.91. 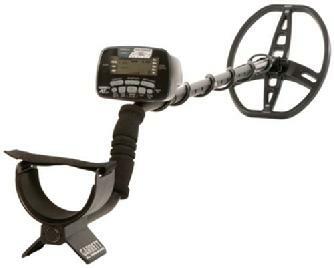 Ideal for coin shooting, relic hunting on land and in water and more.